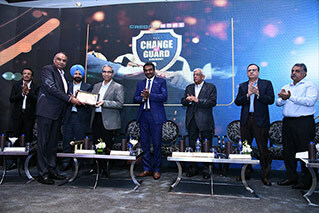 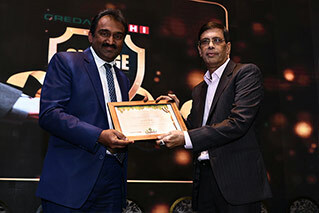 CREDAI – MCHI witnessed ‘Change of Guard’ on July 31, 2018, as Mr Mayur Shah handed over the baton to the newly elected President, Mr Nayan Shah amidst the strong presence of over 500+ audience comprising luminaries from Banking, Finance, Legal, Government, developer fraternity and other important stakeholders like allied industry. 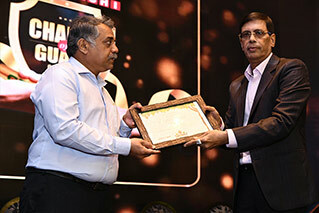 The most respected Industry doyen Mr Deepak Parekh, Chairman, HDFC and Global icon from the world of Finance was the Special Guest of Honour. 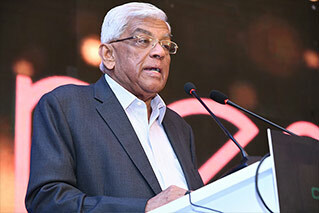 Shri Deepak Parekh in his very influential address on this special occasion brought out the challenges before the Real-Estate industry and its way forward. 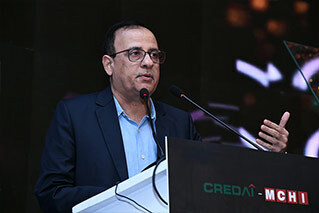 Click here to Speech of 31st July COG. 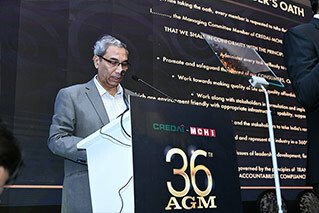 Click here to Speech of Deepak Parekh Sir.